"And when I'm not doing it I'm usually off with the fairies trying to recover. So I don't think I would make a very good captain at the moment." 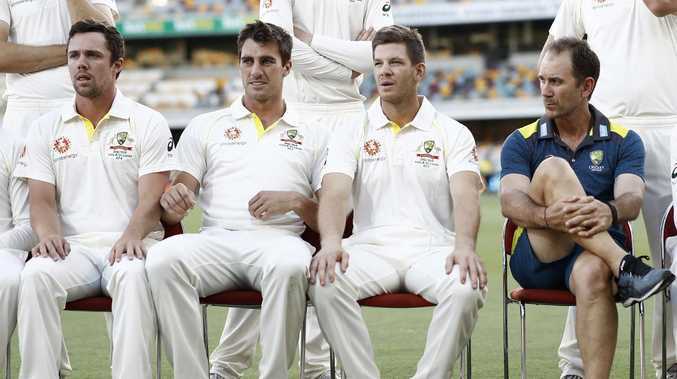 Cricket Australia did however reveal earlier this summer that the vice-captaincy need not be a pathway to the top job going forward.